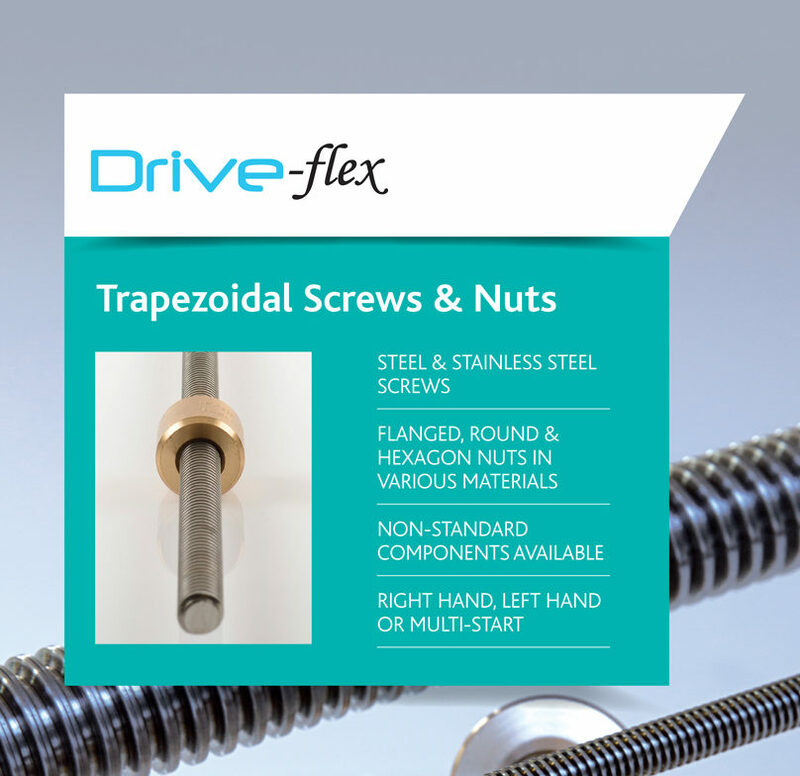 The TransDev range of rolled Trapezoidal Lead Screws and nuts are manufactured to a very high standard, yet supplied at very competitive prices. Quality Steels C45 and Stainless 316 are used for the manufacture of the Lead Screws. Nuts can be supplied in Steel and Bronze from stock. Plastic and Stainless Steel nuts can also be supplied. Nuts are supplied in flanged, round and hexagon forms. 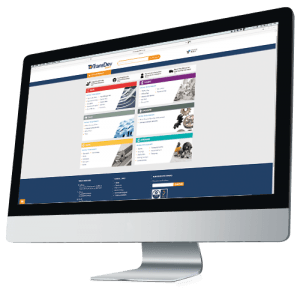 As well as our standard range of Lead Screws and nuts, we can offer fully machined components to customer’s specifications and drawings. Right hand and left hand forms can be supplied as well as multi-start forms. The quality on rolled Lead Screws accuracy starts from 0.10 mm per 300 mm length of screw with straightness tolerances starting from 0.20 mm per 300 mm length. C45 and AISI 316 were chosen because, in addition to their natural qualities as good construction materials, after rolling they give a very good surface hardness and finish on the thread sides. These two features are decisive factors for qualitative appraisal of Trapezoidal Lead Screws, because they give very small friction coefficients; much lower than those obtainable with machined screws, where other conditions such as speed, load and lubrication are equal. Nut life is therefore also increased.